David Smith claimed a great distrust of words. He saw written language as a means of limiting understanding, and of delineating the boundaries of experience. His life was devoted to challenging boundaries by communicating, through the images his works created, a language that he believed held deeper and more valuable truths. His complex and contradictory nature, however, also led him to produce a rich record of his thoughts in written form. In this exhibition, Smith’s voracious appetite for open-ended exploration of methods and materials, and of form and image, is represented by an inclusive selection of sixty-six works. 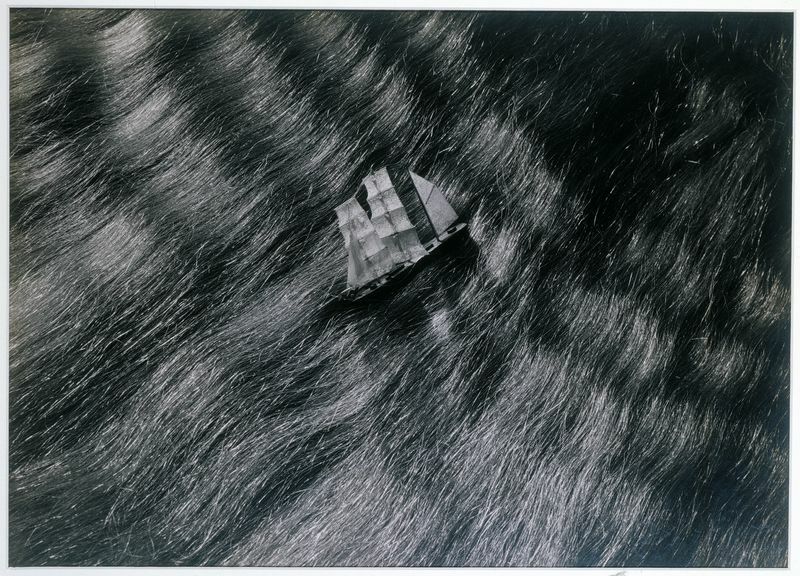 We see, for example, in a rare and little known early photograph, Untitled (Ship montage), ca. 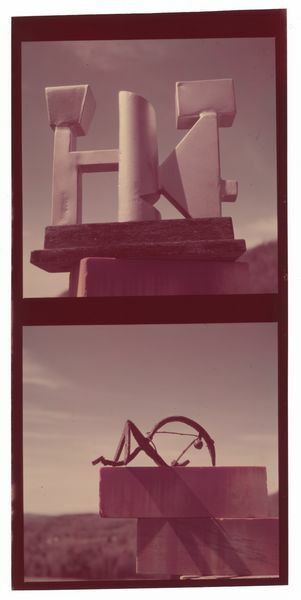 1930, a constellation of elements in a collage of line and plane, industrial form, pure geometry, and fragments of actual objects—a ship’s wheel, a mast, and a sliver of the sea—the structure and complexity of which are surprisingly echoed two and a half decades later in a well-known, large-scale welded steel sculpture, The Five Spring (1955–56). 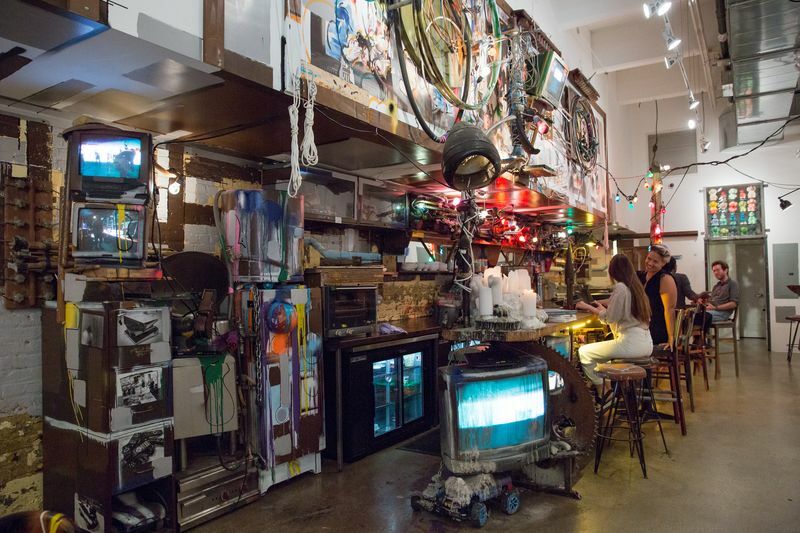 Similarly, visitors will experience the intricate networks that existed for Smith across the boundary of time or limitations of media as he explored the potential for drawing and its relationship to space. The free accumulation of gestures, brushed with the artist’s invented ‘egg ink,’ in ∆∑ (1957), resonates with the iconic, open construction of found parts of abandoned farm machinery in Agricola VIII (1952), as well as with Untitled (1932–33), an ink drawing from a series of works inspired by Smith’s trip to the Virgin Islands. 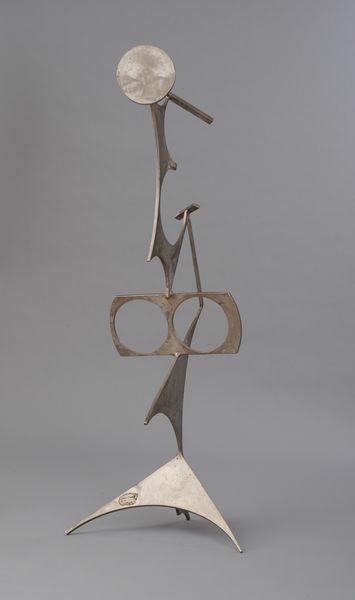 The artist’s seemingly inexhaustible inventive approach to the figure ranges through the show, in pieces including the glistening stainless steel Three Circles Related (1958–59); the somehow lushly austere, painted steel Tanktotem IX (1960); and the carefully crafted, unique cast bronze, surreal figure, Aftermath Figure (1945)—all of which seem to have leapt from paintings from the 1930s. 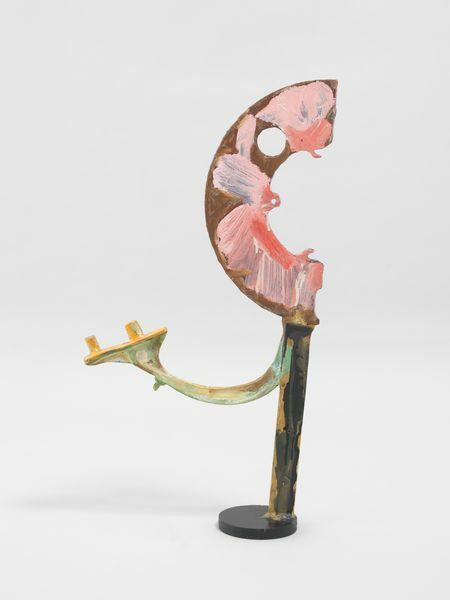 There are collages of bits of bone, expressively painted in enamel, and a small black clay animal form abstractly squished by the artist’s fingers. Highlighting Smith’s poetic balance between figure and abstraction, and his fusion of images from industry and nature, the exhibition presents a kind of cosmology rather than an argument or narrative. By enabling visitors to freely experience the links, the echoes of form, or poetic reference from piece to piece, our hope is that the exhibition allows what Smith wanted most: for his work to be experienced without prejudice and to connect to visions that are shared by us all. It is equally important to allow Smith’s own words to communicate the complexity of his beliefs and the ambitions that underlie them. Despite his distrust of language, or possibly because of it, Smith wrote extensively throughout his life. 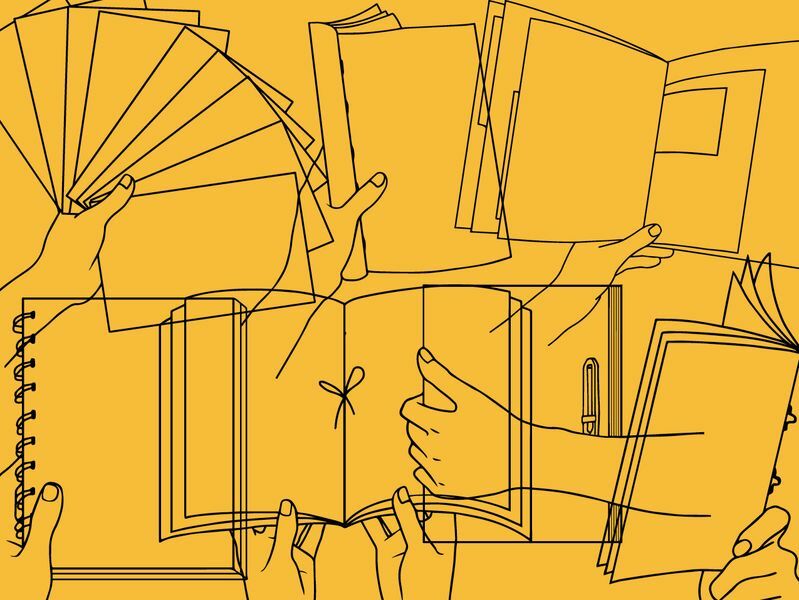 He carefully crafted speeches and texts with assertive clarity and poetic power, not as a means of explaining his work, but as a passionate argument for active open engagement with it. 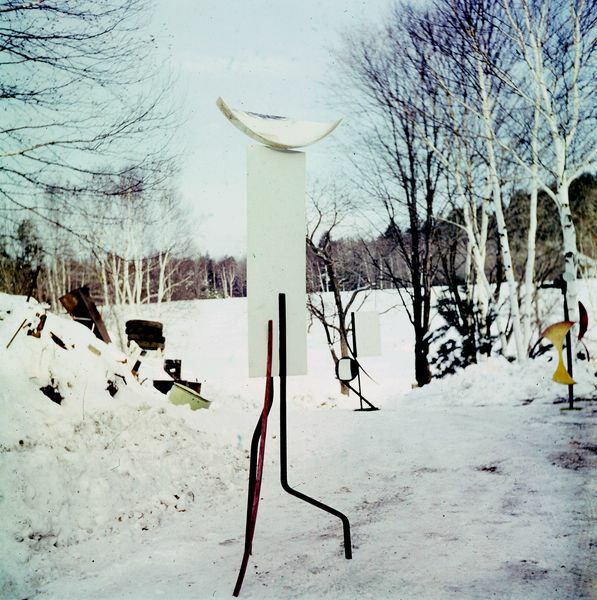 David Smith’s life as an artist was an exploration. Rather than a linear path, from a starting point to an ultimate destination, its trajectory, intentionally dynamic, was akin to a journey comprised of ever-widening circles investigating a galaxy. Smith was born in rural Indiana in 1906. His childhood and development were defined by the transformation of the agricultural Midwest of the nineteenth century to the fully industrialized world of the twentieth. Smith was equally comfortable in the abandoned factories and train yards as in the farm fields that surrounded them in his home in Decatur. All of these spaces were undoubtedly charged for the young boy, his understanding of them forged by images. Smith’s highly visual nature, something that he understood in a primitive way even as a child, led him to seek out a life as an artist. Access to art and art making were unavailable to Smith during his formative years in Indiana and, later, Ohio. Following graduation from high school in 1924, he set out to discover how he could become an artist, and to grasp what that would even mean. His quest would lead him to Ohio University for just two unsatisfactory semesters; a summer job on an automobile assembly line in South Bend, Indiana; a brief stop at Notre Dame University; and to poetry classes at George Washington University, in Washington, D.C. The nature of his description is telling, particularly his use of spatial metaphor. Energized and inspired by what was going on in Paris, he felt that artists of his generation working in Europe were ‘under’ the shadow of a collective pressure whereas, in New York, he and his contemporaries experienced an ‘openness.’ That openness allowed for a freedom to invent oneself, inspired by the developing maturity of modernism, but not overpowered by its presence. The sense he shared with an intimate community of young artists that anything was possible was a gift that allowed him to flourish in the belief that he was not held to any standard but his own—not that of the ancient Greeks, the artists of the Renaissance, the American Scene painters, or followers of the latest avant-garde ‘ism’ from Paris. David Smith, 'Three Circles Related', 1958–59. © The Estate of David Smith. Courtesy The Estate of David Smith and Hauser & Wirth. The diversity and contradictions in Smith’s oeuvre are not incidental, nor are they the result of a restive spirit. Smith was powerfully focused on a central creative impulse: to generate meaning through interconnection. 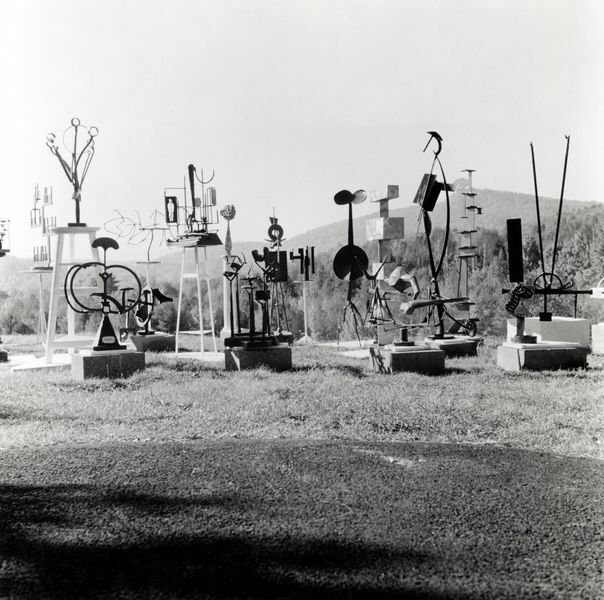 This can be seen in a literal sense in his use of constructive methods that include welding iron sculpture, as well as the accumulation of gesture and form in his paintings and drawings. 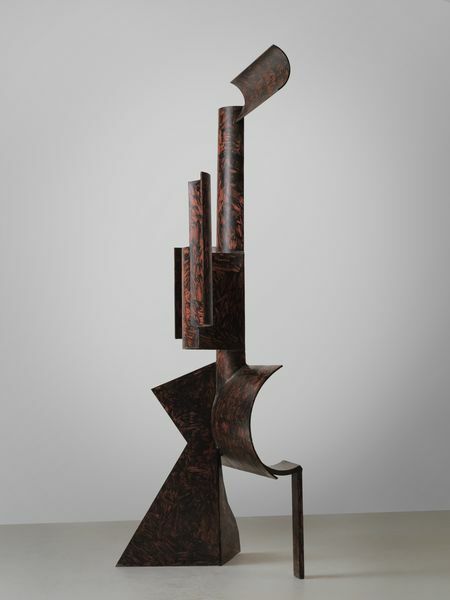 It can be seen in the ways he synthesized the concerns of sculpture, painting, and drawing. More important though was his deeply personal need to connect himself with a larger history, with deeper universal meanings, and to produce art that would manifest the assertion of these connections. It is considered a principle of Modernism that the past is rejected— only the new, the transgression of expectation has value. This led most artists of the twentieth century to constantly refine their aesthetic focus to the point of a singular vision. Counter to this approach, Smith had an intense need to embrace, interpret, and express a broad range of visual inspiration, and manifest his humanist belief that the history of creativity is a continuum that he was a part of. He believed that committing as an individual to this shared human endeavor held the greatest potential for an art that would most deeply impact our lives. Unity of Three Forms (1937) and Reclining Figure (1935) at Bolton Landing, ca. 1937. © The Estate of David Smith. Courtesy The Estate of David Smith and Hauser & Wirth. Smith’s generosity of spirit and humanist ethic were founded in his self-assurance that his originality—his identity—would shine forth more rather than less through his cumulative, expansive vision. This led him to avoid repetition. 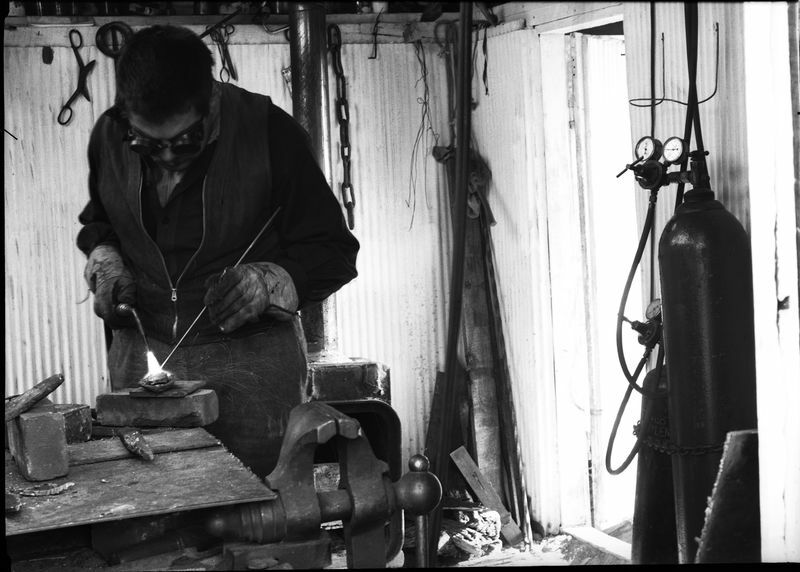 He abandoned the sculptural practice of editions, making each sculpture a unique expression, through his own action, of the moment of its making. 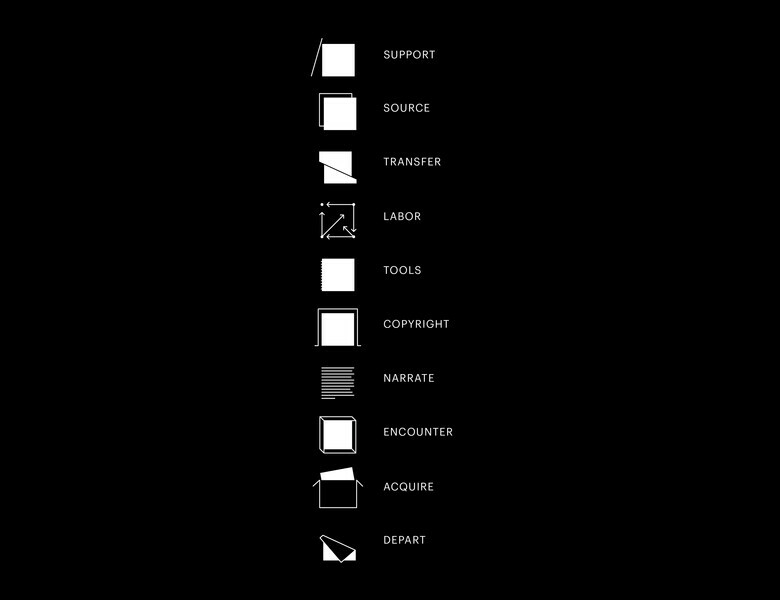 Even in the works he designated as ‘series,’ such as the Agricolas, Tanktotems, Sentinels, and Voltris, there is an expansive conceptual, formal, and visual range. Smith: I never think of my series as variations on a theme. That’s not in my lexicon. Kuh: If they’re not variations on a theme, what are they? Smith: They’re continuous parts of my concept. The diversity of Smith’s work excited and confounded his contemporaries. He was clearly not interested in repeating himself or in creating a signature style that would ‘brand’ him as an artist. Smith: I’m always contradicting the known factors. That’s a conscious attitude that I try to develop. Hess: And that’s fighting a style, isn’t it? Smith: I would say so. A fight against my own style, my own yes. . . . I think the minute I see a rule or a direction or a method or an introduction to success in some direction, I’m quick to leave it—or I want to leave it. Tanktotem IX, Tanktotem VII, and Tanktotem VIII (all 1960) in snow at Bolton Landing, ca. 1960. © The Estate of David Smith. Courtesy The Estate of David Smith and Hauser & Wirth. 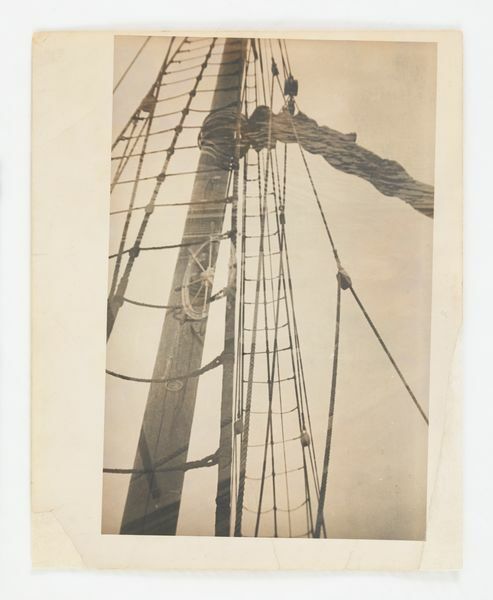 David Smith, ‘Untitled (Ship montage)’, ca. 1930. © The Estate of David Smith. Courtesy The Estate of David Smith and Hauser & Wirth. Smith’s refusal to settle into comfortable and successful strategies or to repeat himself was based on a strong work ethic and the sense that his journey was a quest that did not allow for rest. He was, however, very reflective about the risks he took, understanding that an artist must stand for something. Unity was a central theme for Smith. And for him, unity, as well as meaning, was accessed most powerfully in a work of art visually. Through the act of making art, Smith expressed his deep need for connection. As his individual works join disparate elements, both literally and metaphorically, to form a whole, so he believed that his accumulated body of works, each with its insistent individuality, made by his hand, presented a larger whole that was the sum of who he was. 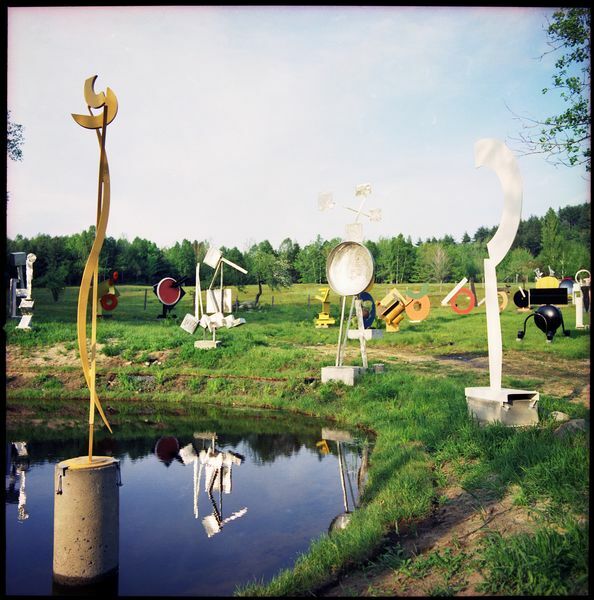 In fact, it is the image of Smith’s fields that surrounded his home and studio in the remote Adirondack hamlet of Bolton Landing that conveyed to many during his life, as well as to generations that have followed, the wildly fecund variety and animated presence of his diverse output. The unity that was essential to him allowed for no distinction between his perception of who he was and the art that he made. He knew that his work, grounded in his own time, also admitted him to inclusion in the larger expanse of history. Smith freed himself from any existential doubt through his belief that the microcosm of his own humanity as a subject, if acted on with unflinching commitment to exploration, would equal the macrocosm of human potential. One of Smith’s innovations was his insistence on the visual nature of sculpture. Traditionally sculpture had dealt with mass and the object as it exists in space. For Smith, the object was an image. 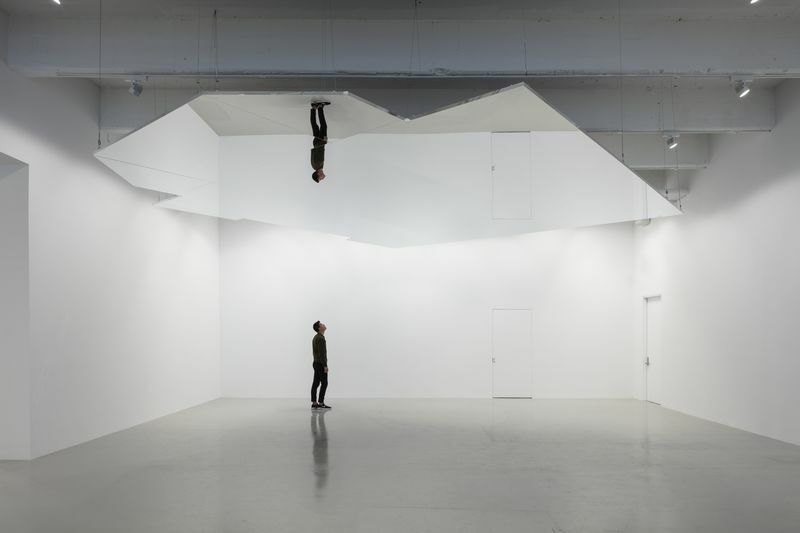 The understanding of a three-dimensional work could be constructed by the viewer only if extended through the process of interpreting multiple images of his works. These multiple images, rather than coalesce into a whole, present a kind of journey. The artwork manifesting that journey is not only an expression of the artist’s identity in its purest form, but gives the viewer an active experience of his or her own. 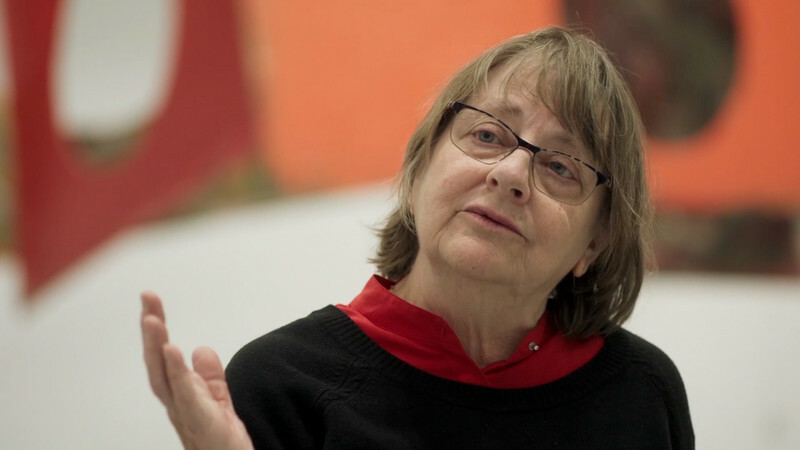 Smith’s work prioritizes the engagement between the viewer and the work, not as an object, but as a shared experience. It was not the understanding of the object that Smith offered, but the opportunity for engagement with it, triggering associations and meanings for each viewer that connected his or her humanity with his. Smith understood that all meaning was contingent, that all forms and materials carried the weight not only of historical and psychological associations, but of purely subjective ones as well. It was this subjectivity that the artist sought to communicate by connecting with his viewers—even referring to his “identity” as the sole content of his work. The resulting objects were deemed “new unities.” Smith was against a “style” that for him would mean limitation. In his mind, there was no singular “answer” in art. Nor was he interested merely in “the question.” Instead, Smith asserted multiple, assured answers that were not only open to individual interpretation, but altogether demanded it. 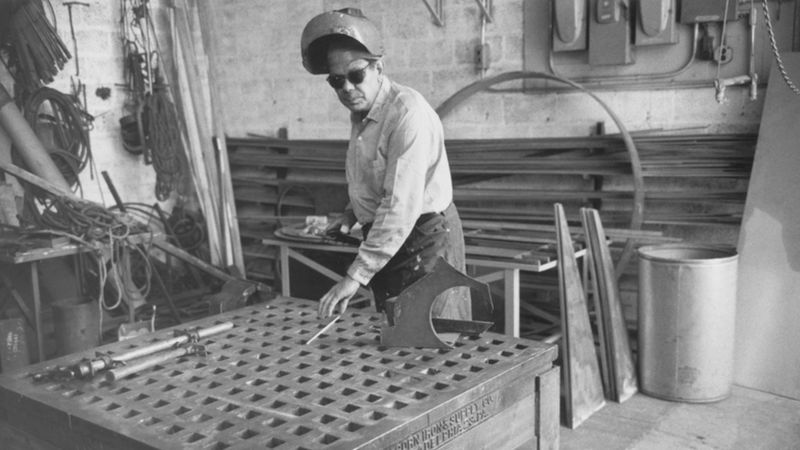 In addition to his material process, Smith’s desire to connect disparate parts to make a new and meaningful whole led him to layer references both within and between different works. For this reason, the artist’s oeuvre did not unfold in a linear manner over the course of his life. He continued throughout his career to build on myriad influences and constantly circled back to his earliest inspirations, reconfiguring compositional themes, interweaving natural imagery and universal geometries, and shifting the expectation of media. Smith never abandoned elements he had once identified with, either from art or from the world around him, and although he avoided repetition, he was not afraid to revisit earlier pieces with a fresh eye and expanded ambition. Smith drew from a multitude of sources, from the prehistoric markings found in caves, man’s first attempts at pictographic language, the indigenous arts and traditions of cultures across the globe, to the contemporary popular illustrations, clippings from newspapers, and other widely disseminated forms of media. Smith found such references to be entirely valid points of inspiration, so much so that they became important parts of who he was as an artist and as a person. The radical innovations of the first generation of European modernists had arguably freed Smith, who felt their achievements formed his rightful heritage. ‘There was no beginning—art was, and what art is now, was and is an expressive need, along with the origin of man. The history of art contains much guesswork and reconstruction, which change with excavation and hypothesis. But the urge to make art, and to respond to art, are constants in man’s evolution. . . .
Like Freud, Marx, and Einstein, whose ideas had become the most influential of his time, Smith believed that there were answers. The role of the artist was not simply to ask challenging questions, but to put him- or herself on the line and propose a point of view. For Smith, however, there was no one truth—no unified theory. Affirmation was expressed in the act of making each work, and in its visually resonant presentation of a cumulative sense of history and personal experience. Smith was not a theorist, but a maker who, opening himself to the past as well as to the present, refused to be limited by any preexisting notion of what art could be. Smith’s belief that through his art he could connect with his viewers was central to his conviction that art was the most potent form of communication. ‘I start with one part, then a unit of parts, until a whole appears. Parts have unities and associations and separate afterimages—even when they are no longer parts but a whole. The afterimages of parts lie back on the horizon, very distant cousins to the image formed by the finished work. It is, perhaps, counterintuitive to end this brief introduction by circling back to address something as basic as Smith’s material process. But ultimately, Smith was a maker, one for whom the hands-on ‘work’ of making art was essential. Smith was intent on synthesizing an art that could challenge the accepted assumptions that separate the way we approach a drawing, a painting, or a sculpture. For him, any work of art, no matter what the medium, was the result of physical action that emanates from the some source point, and all communicate through vision. For Smith, the primary impulse of art was drawing. Drawing is a clear record of human action. Beyond this, however, Smith placed great importance on the associative power of materials, and carefully considered them for each specific work, giving attention to both what they look like and what they represent. Beginning in the early 1950s he used a medium of his own invention, combining the yolk of an egg with India ink. This viscous medium, egg ink, gives many of his works on paper a uniquely lively feeling of physicality and a sculptural sense of depth. Additionally, the final surface of each sculptural work was of highest importance. For example, as the gloss of an automotive enamel contrasts with the sensuality of artist’s oils, so the contexts that they signal are significantly different. 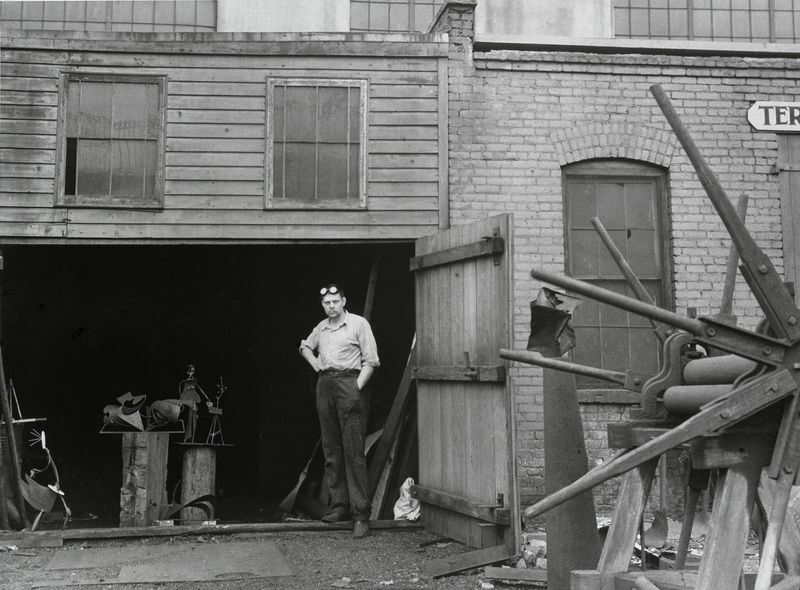 The industrial functionality of the former and the historically rich tradition of the latter were as relevant to Smith as the recuperative statement of reconfiguring abandoned iron tools into a constructed drawing in space. This exhibition offers a wide range of materials, each specifically chosen and utilized by the artist for its multiple meanings, but ultimately to resonate in the mind’s eye of the viewer, and to slow the process of looking to the point of intimate exchange. Looking back after decades of work, Smith described how he first formulated the breakdown of the boundaries in the context of his own development. With these drawings, a dichotomy exists; pure drawing and drawing infused with intentions of resulting sculpture battle. Pure drawing relates to Smith’s persuasive gesture for its own pleasure. His penchant for the offending strength of the vulgar implies the need of new criteria by which to judge not only his accomplishments, but those of his contemporaries. What was brash or irritating or lyrical provoked him. The pleasant and the passive were rejected, implying discoveries made and accepted. He manifested the desire of the explorer, delving into his psyche at whatever the cost. He could not limit his drawings to plans for the formulation of sculpture. 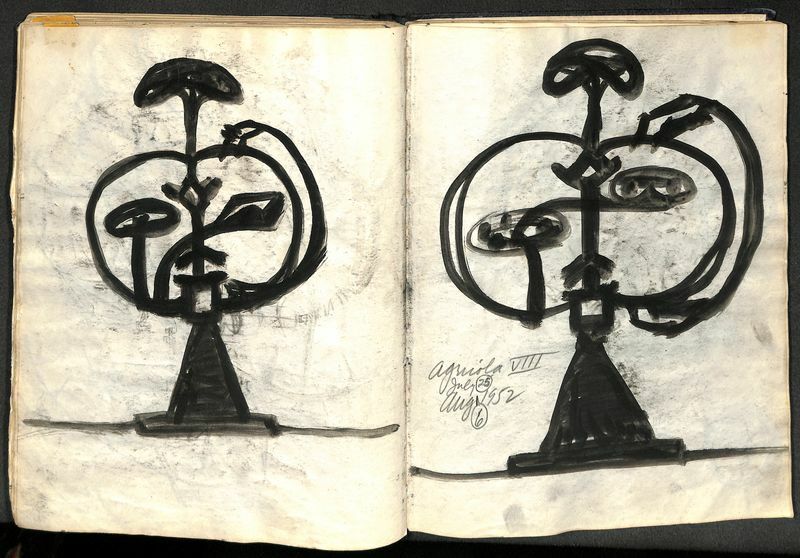 His imaginative exercises place the drawings amongst the most adventuresome made by a mid-twentieth-century sculptor. With this exhibition our intention is to bring into focus David Smith’s artistic origins and some of the diverse innovations that marked his life’s work. While not a retrospective view, the selection of pieces aims to share intimately interwoven connections as Smith expressed them, without prejudice to scale or medium, and to prioritize the visual interrelationships that open a door to who Smith was as an artist, and serve as an invitation to cross that threshold to join him on his exploration. This text was produced on the occasion of the exhibition ‘David Smith Origins and Innovations‘ at Hauser & Wirth New York, 22nd Street, 13 Nov – 23 Dec 2017.